George’s was voted Dayton’s Best Diner! Thanks so much for the support everyone! 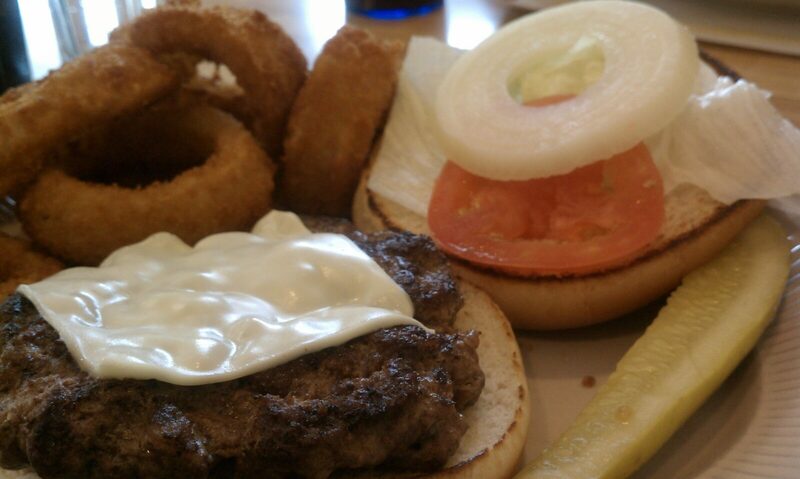 Dayton’s most Metro listed George’s Family Restaurant as one of their favorite burger joints…check it out !